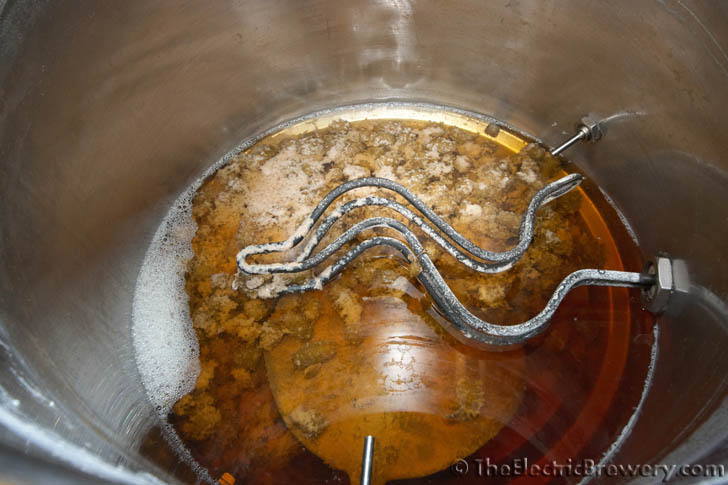 Many beer clarifiers are available for use in the boil kettle. 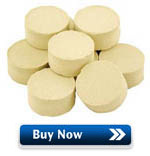 We prefer to use Whirlfloc tablets. 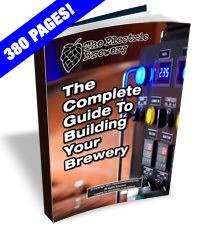 One Whirlfloc tablet is good for 10-15 gallons of wort. We typically always brew 10 gallon batches so one tablet is perfect. Use half a tablet for 5 gallon batches, though there's nothing wrong with using a full one (they're a pain to cut in half).